Description: You've got a good chance of surviving the away party. 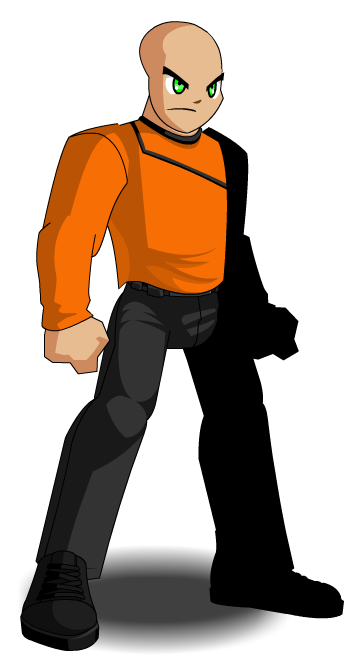 Used to merge Orange Space Paladin. Also see List of all Space Crew Shirts. Thanks to Apus and rickyb20.